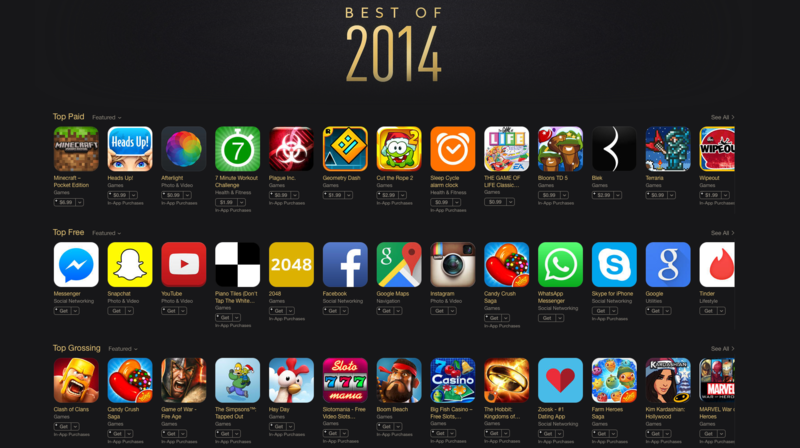 Apple has released a cumulative list of the best performing apps in the App Store across 2014. 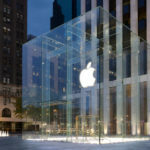 The list highlights four sections, including the iPhone Top Free, iPad Top Free, iPhone Top Paid, and iPad Top Paid. Apple also announced the top grossing apps of the year, which include Clash of Clans, The Simpsons: Tapped Out, Candy Crush Saga, and Big Fish Casino. What is your favourite app for iPhone and iPad? Let us know in the comments below.